This sample we get a first peek at the ‘Book Description’ for Split Decisions. 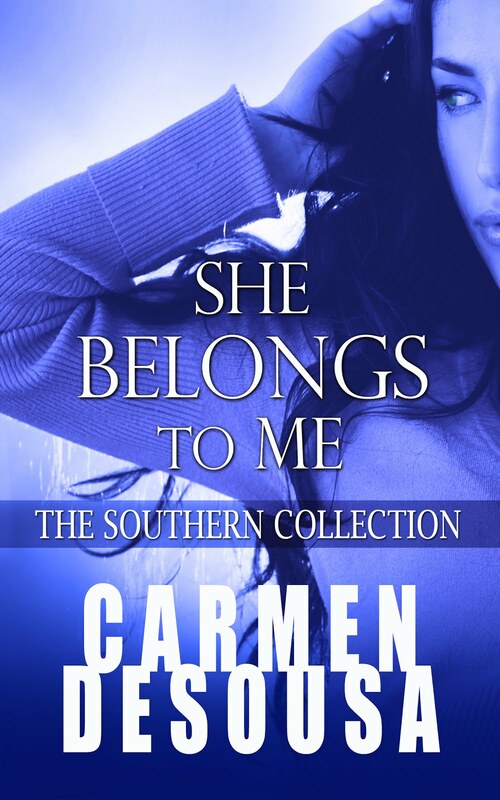 If you haven’t read the first book, you can download She Belongs to Me here. Eighteen years ago, Jaynee Monroe married the man of her dreams, became the mother of four, and fulfilled her career goals. 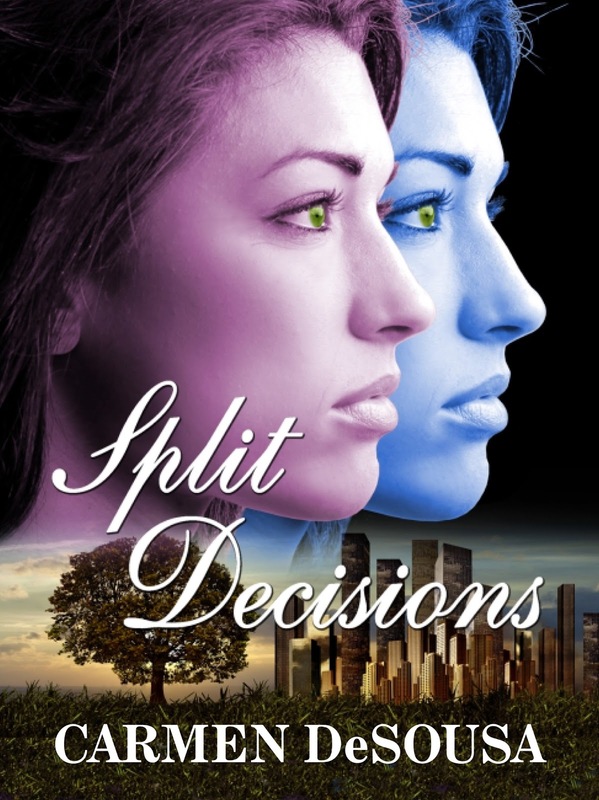 About to turn forty, she senses something is missing from her idyllic life. While Googling her name in an attempt to find herself, she unearths something so impossible, she contemplates her own sanity. 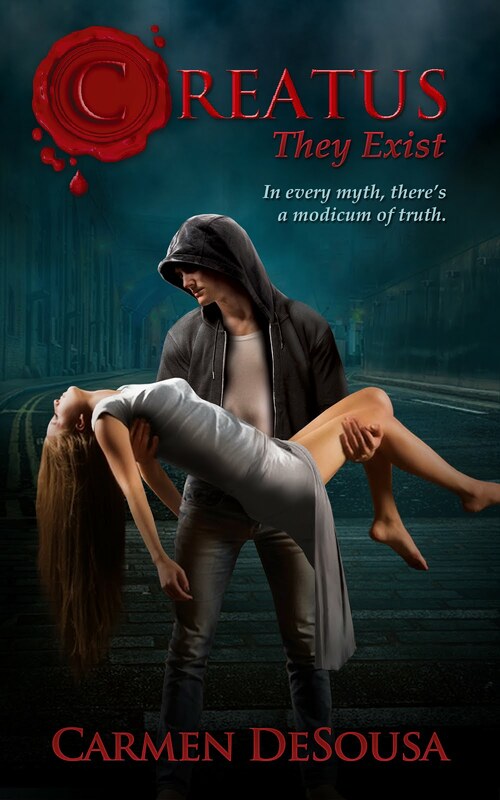 Seeking answers, she embarks on a journey to discover the truth, only to end up abducted by a deranged stranger. Caycee took the road less traveled. Rejecting a marriage proposal from the only decent man she ever knew, she ventures to California to become famous. Eighteen years later, success has left her alone and miserable. Attempting to locate her lost love on Facebook, she discovers his infatuation. Not only does his presumed-dead wife have Caycee’s uncommon middle name, it appears he has photo-shopped her face over hers.